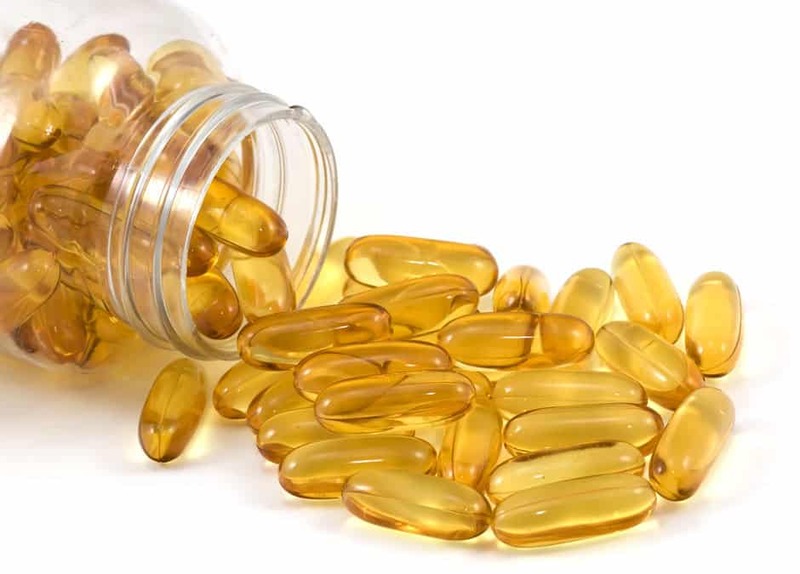 The benefits of fish oil for health – The primary benefits of fish oil for health associated with a high content of omega 3 fatty acids, the chain length Docosahexaenoic (DHA) and eicosapentaenoic acid (EPA). Other fatty acids including alpha-linolenic acid or ALA and Gamma-linolenic acid or GLA. So, many types of fish can be a source of fish oil, such as mackerel, herring, sardines, swordfish, tuna, pilchards, anchovies and salmon. The most commonly taken the oil is tuna, herring, mackerel, sardines, and salmon. The quality of fish oil is dependent on what kind of fish oil taken. According to the American Heart Association, clinical trials showing that omega-3 effective in reducing the incidence of cardiovascular disease (CVD). Fish oil is a source of omega 3, and associated with a reduced risk of heart disease. Another thing is also related to lower levels of bad cholesterol (LDL) and increase good cholesterol levels (HDL). Fish oil also prevents triglycerides and reduce excess triglycerides. Thus, fish oil effective in preventing stroke and regular use can help prevent sudden cardiac arrest. These early findings still need to be confirmed by further research. Research conducted by Professor Peter Howe at the University of South Australia have shown that fish oil increases the effectiveness of the exercise to reduce weight. Volunteers were given fish oil showed a weight loss greater, compared with those who did not. Other benefits of fish oil for health is improving resistance. Omega-3 fatty acids in fish oil are beneficial to help boost the immune system by affecting the amount and activity of cytokines and eicosanoids in our body. Research that try in mice at Taichung Veterans General Hospital, Taiwan, provide a positive outcome will this benefit. Thus, the body is not easily affected by a virus that usually attacks the defense when his body is weak. Fish oil is potential to boost the human immune system, but more research is still needed. Fish oil is also beneficial for people with lupus. Anti-inflammatory properties in fish oil making the oil is useful to treat the inflammatory body. Fish oil effective in reducing inflammation in the blood and body tissues. Regularly consume fish oil supplements or capsules can be very helpful for those who suffer from chronic inflammatory diseases. For patients with Crohn’s disease that’re hard to absorb nutrients, fish oil supplements are an effective diet. In the case of colitis, fish oil will prevent the accumulation of leukotriene in the colon. Fish oil benefits for arthritis. It is associated with anti-inflammatory properties so that fish oil can also help treat arthritis, rheumatism, Raynaud’s phenomenon, and other similar conditions. 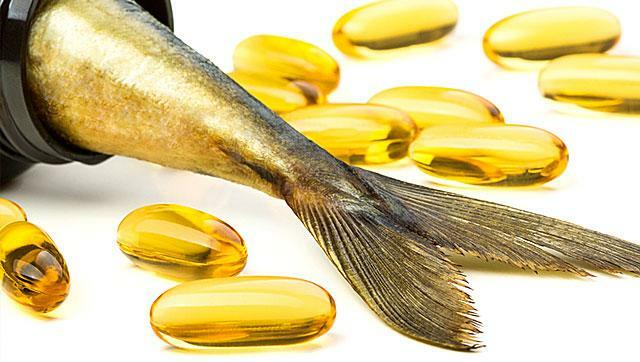 Using the fish oil can contribute to reducing the need for large doses of NSAIDs (nonsteroidal anti-inflammatory drugs). A hospital in Australia reported that the use of fish oil has shown positive effects in the treatment of arthritis. In the case of osteoarthritis, fish oil can also help reduce the impact of enzymes that destroy cartilage. However, because the use of large doses remains unknown side effects. Arthritis Center of the Department of Rheumatology at Johns Hopkins University consider omega-3 fatty acids and fish oil for the treatment of arthritis remains controversial. The university also warns that arthritis patients should be vigilant about all the other side effects that could come from using fish oil. Other benefits of fish oil for health is reduce the depression and Anxiety. It is thanks to Omega 3 fatty acids that contains in fish oil. Not only that, but fish oil also useful to eliminate depression, sadness, anxiety, restlessness, mental fatigue, stress, decreased arousal, and neurological disorders more Researchers at Case Western Reserve University School of Medicine in Cleveland, Ohio, said that fish oil can be useful mood stabilization and treatment of bipolar disorder. This benefit is well-known because fish oil is potential to correct vision problems. Not only that but also help avoid age that related macular degeneration problem. A research at Louisiana State University has shown that fatty acids are useful in the treatment of Alzheimer’s disease. It is because fish oil is an excellent source of essential fatty acids, including EPA and DHA, which could help treat Alzheimer’s disease. Benefits of fish oil for health due to ADHD contain. Fish oil can treat the condition Attention Deficit Hyperactivity Disorder (ADHD) because of the high concentration of fatty acids. The research that conducted in the University of South Australia and CSIRO has shown that when children with ADHD were given doses of fish oil and primrose capsules for 15 weeks, it showed significant behavioral improvements. The fish oil helps to improve brain function. Besides that, fish oil is also useful for the development of the brain, which helps children to concentrate to the maximum on their studies. Those are some of the health benefits of fish oil for health which few people know. However, we still have to choose a healthy fish oils or fish oil capsule.